Are you a parent who has a Young Five eligible child? 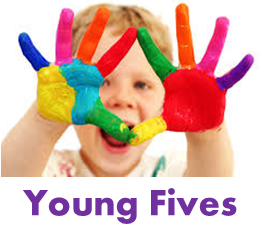 Do you have questions about the Young Fives program? Please click below to read some important information about this beneficial program.